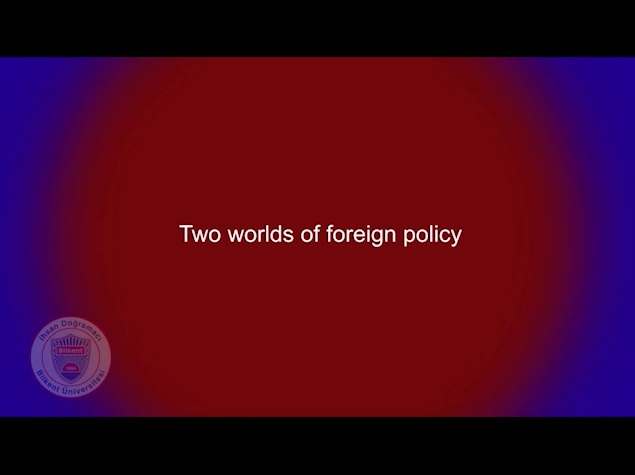 The making and implementation of foreign policy in theory and practice. 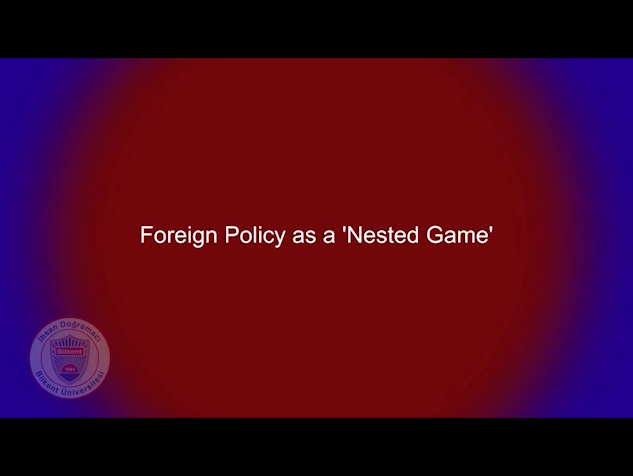 The theoretical literature on foreign and security policymaking. Case Studies. 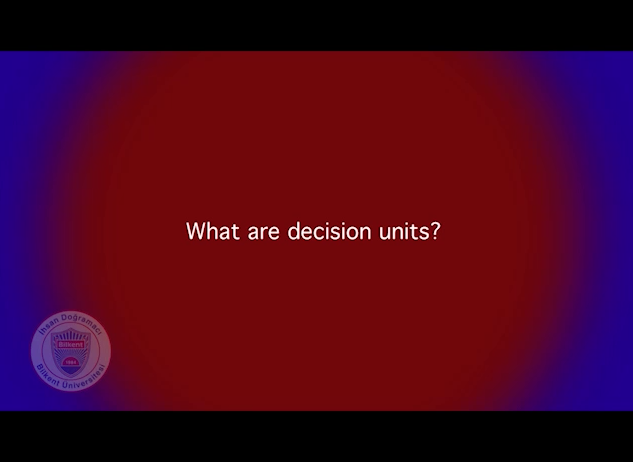 How does small group decision making work? 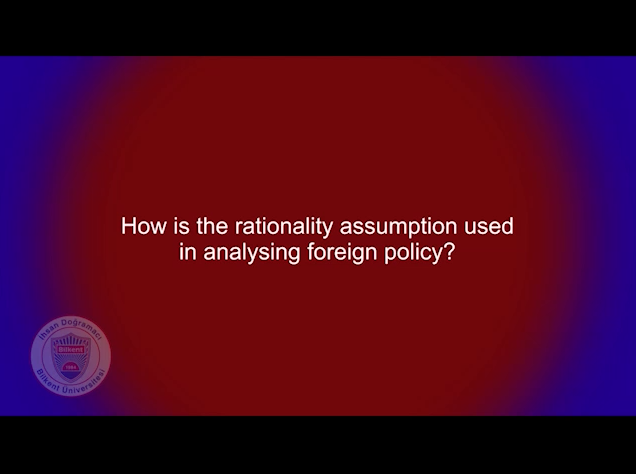 How is the rationality assumption used in analysing foreign policy? 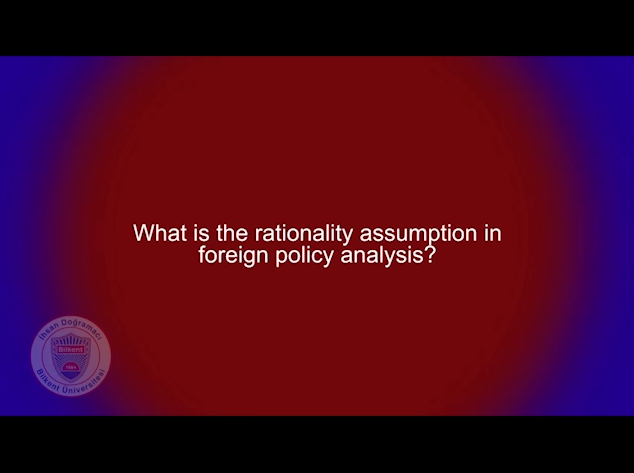 What is the rationality assumption in foreign policy analysis? 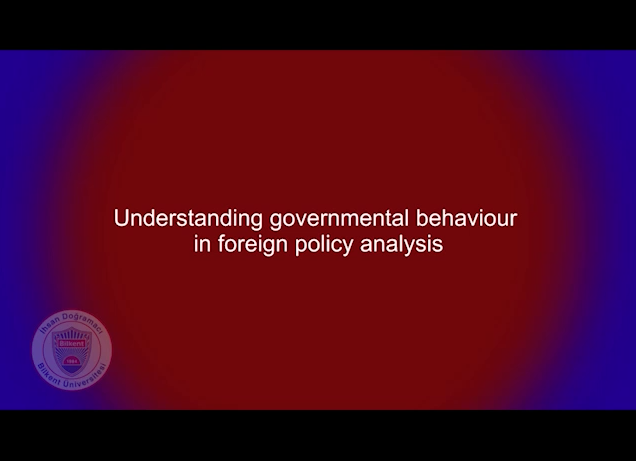 Why do we need models when analysing foreign policy? Why do we study Foreign Policy Analysis?